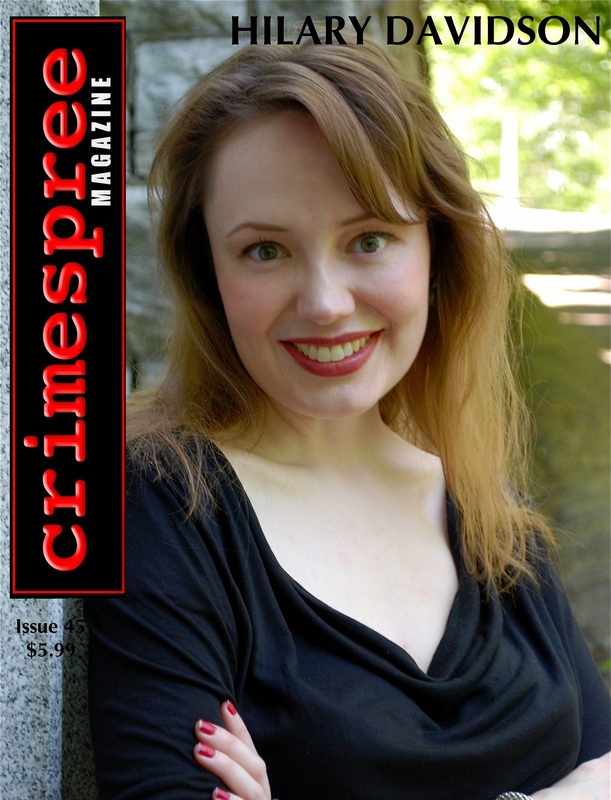 The cover feature of Crimespree #45 is a great conversation/interview between Hilary Davidson, Jen Forbus and Ruth Jordan. Joe Finder is interviewed by Judy Bobalik while Lisa Cotoggio talks with Lisa Gallagher. Short fiction in this issue is provided by Alec Cizak and Russell Reece. Reed Farrel Coleman writes about explains why the Mayans may be right about 2012. Craig McDonald talks about the 18,000 miles he logged to promote his 2011 releases. Gary Shulze from Once Upon A Crime talks about the annual Writes of Spring. Other contributors include Linda Brown, Daniel Palmer, Tim Hennessy, Ayo Onatade and Jon Jordan. Finally, Eye on Hollywood by Jeremy Lynch, a listing of the 2012 Edgar Awards nominees and a best of 2011 is included. Oh yeah, there’s also DVD Reviews, Buzz Bin and Book Reviews. ← February Special: Lono Waiwaiole titles on sale!